Source: EJF The European Commission announced today that it will be lifting the ‘yellow card’ it placed on Thailand’s seafood industry. The Environmental Justice Foundation (EJF) has worked closely with the Royal Thai Government since 2015 on tackling illegal, unreported and unregulated fishing. Although there has been significant progress, important gaps remain, the organisation says. 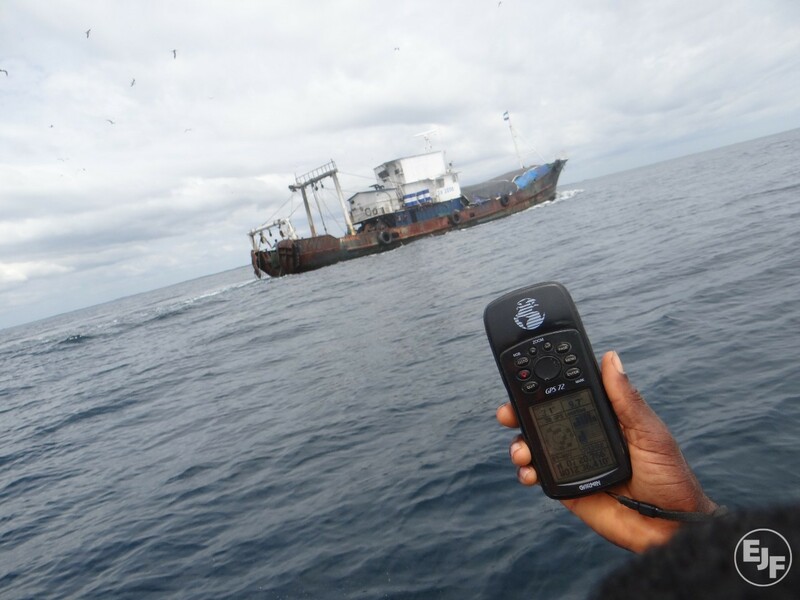 Source: Environmental Justice Foundation (EJF) Author: EJF and Hen Mpoano Today, on World Fisheries Day, EJF and Hen Mpoano are calling for greater ambition and transparency in combatting illegal fishing in Ghana’s waters. The livelihoods of millions of coastal people, and the food security of the nation, depend on it. Source: The Pew Charitable Trusts Author: Julie Janovsky Up to $23.5 billion worth of seafood is stolen from the sea each year. That’s 1 in 5 fish sold. This pillaging of the world’s oceans threatens fish stocks, undercuts law-abiding fishers, and harms the economies of coastal communities. Author: Environmental Justice Foundation (EJF) Experts in EU and WTO law have concluded that introducing compulsory identifying numbers for non-EU fishing vessels exporting seafood to the EU is compatible with World Trade Organisation (WTO) rules. In light of this, environmental organisations are calling for the European Commission to reconsider their approach. 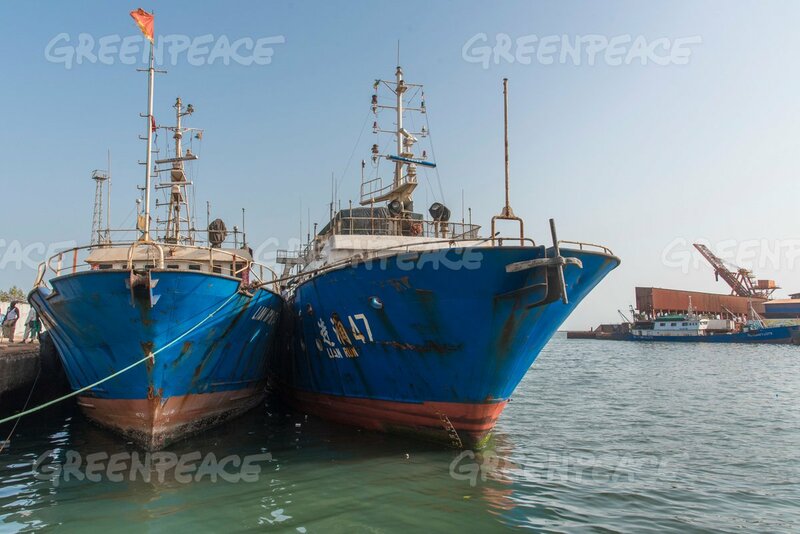 Source: European Commission The European Commission is continuing its fight against illegal, unreported and unregulated (IUU) fishing worldwide by warning Vietnam, with a “yellow card”, about the risk of it being identified as a non-cooperating country.